Wow, congrats! 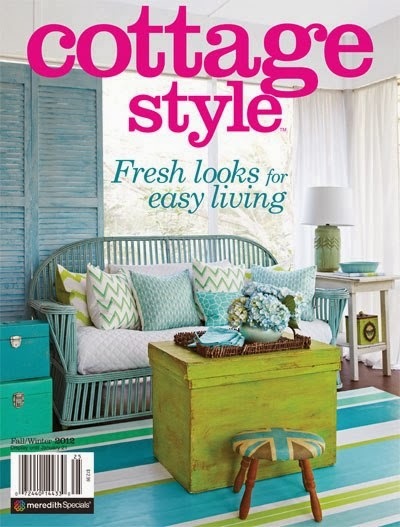 Cottage Style is one of my favorite magazines! So great you made the cover!!!! Congratulations! How exciting to be on the cover and a beautiful cover it is! Congrats! How fun you made the cover! Wow! Congratulations! 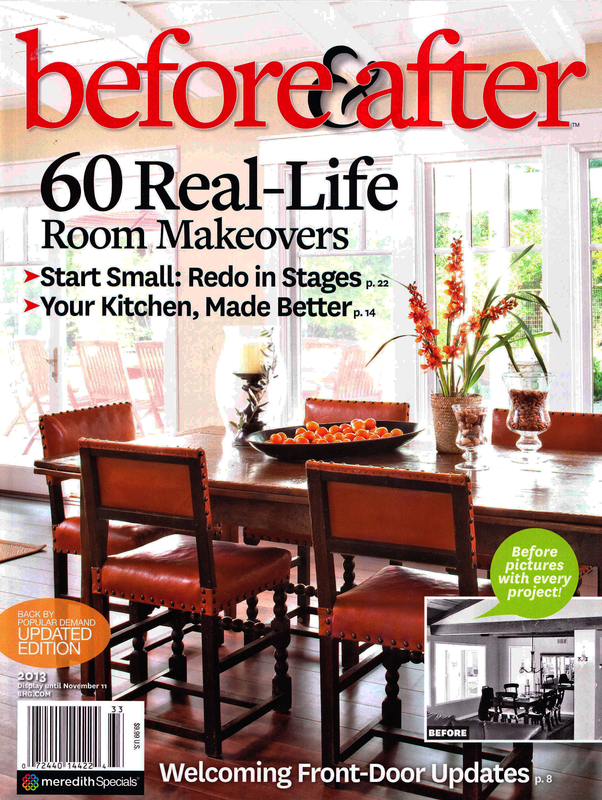 You made the cover for a good reason - your porch is gorgeous, well done, and very inspirational! Oh my gosh! Everything about it is spot on, it's no wonder they chose you! Fabulous combination of colors, so inviting!! Congratulations!! congrats lady! I can't wait to go and get it!!! I saw this at the grocery store last week - now can't find it anywhere! 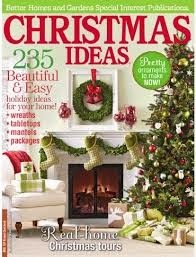 Last night I ordered it online - also ordered Southern Lady Christmas edition. Can't wait to get them! Congrats on making the cover!!! Where did you find it to order online? Hooray for you. I love this magazine and didn't realize a new edition was out. Thanks for the heads up. I just picked this up at the grocery store last night, here in Ontario, Canada. Love your style and the feature. Congrats - that is so awesome! Congratulations! Will be looking for it when I am out later today! Oh...it looks so pretty! I'll be looking for this issue right away. How incredibly exciting for you! I can't wait to get that issue. How exciting is that?! I can't even imagine! I just bought it last week. Great presentation! I'm glad to find your blog. Congrats on the magazine!